A far cry from its origin as a potato-growing centre, Papallacta, Ecuador’s highest town, has become famous for its wondrous natural treasures. In the Ecuadorian town of Papallacta, water is everything. Trout farms supply local restaurants with the steamed fish that headlines almost every menu, and water pumped from the town provides the nearby capital of Quito with around 60% of its drinking supply. But it is the natural hot springs on the slopes above town that have brought Papallacta its fame, turning Ecuador’s highest town – 3,300m above sea level – into one of the country’s most appealing travel destinations. The secret to Papallacta’s springs lies deep in the earth. Ecuador is said to have the world’s highest concentration of volcanoes – around 30 on the mainland alone – and the water that pours from the ground at Papallacta is thermally heated by the subterranean activity of the 5,758m-high Volcan Antisana, Ecuador’s fourth-highest mountain. Drive through Papallacta and almost every guesthouse and hotel advertises in-house hot springs – a feature that is a far cry from the town’s origin as a potato-growing centre (Papallacta translates as “potato town”). But at the end of Papallacta’s only road is the public Termas de Papallacta pools, the height of the town, in all ways. 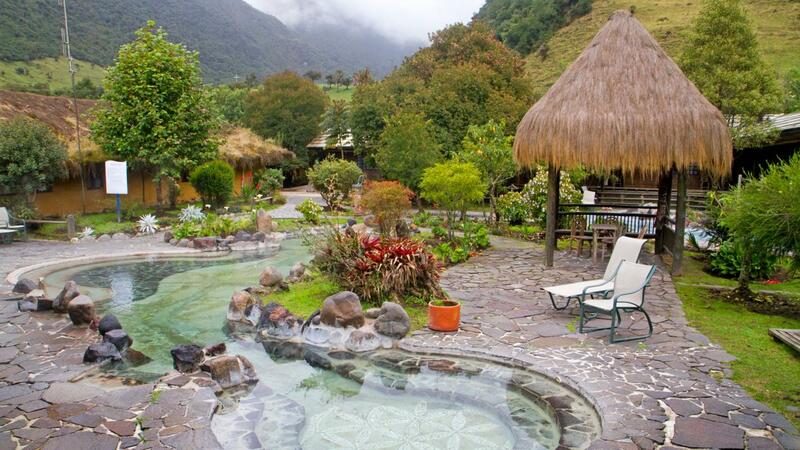 This extensive series of pools sits in a forest at the foot of a line of Andean mountains. Trees reach out over the water, and bromeliads cling to their branches, drawing in steam. The pools are of varying temperature and depth – from knee-high to neck-high. Water pours from the ground between a bath-like 30C and a scalding 70C, and in the pools it ranges from 36C to 40C, a difference that is more than noticeable as you move between the pools. The minerals in the springs are said to have natural health-giving qualities, assisting against the likes of rheumatism, allergies and swelling. In Ecuador, however, it has never been tradition to supplement this with other spa-like treatments, so bathers simply lounge about, circulating from cooler to warmer patches, or simply letting the water move around them as they lay back, staring into the canopy and the mountain slopes. Stay at the adjoining Hotel Termas de Papallacta where the same water is diverted into pools for the use of hotel guests, and you can simply stroll from room to pool, pool to room. The hotel has the feel and design of an Alpine lodge, and rooms are large, if simple. The hotel also has an attached spa with more private pools and treatments – such as a body wrap using Andean mud – for guests who cannot resist topping up on the springs’ curative qualities. Drive just 10km east from Papallacta and you enter the Amazon Basin’s cloud forest, which covers the slopes and the valley in green growth. In the dusky darkness beneath the canopy, another of Ecuador’s natural treasures – hummingbirds – zip about in a show of colour and speed. Ecuador is famed for its biodiversity. Though covering an area little more than 1% the size of North America, it has about 8,000 more species of plants. It is also home to around 16,000 bird species, double the number in all Europe. No birds draw more attention on the Ecuadorian mainland than hummingbirds. Of the world’s 340 species of hummingbird, more than 130 are found in this country, and Guango Lodge, 11km east of Papallacta, is one of its finest bird-watching sites. On the 80-hectare property, 126 species of bird have been recorded, from mountain toucans to the richly coloured hooded mountain tanager. 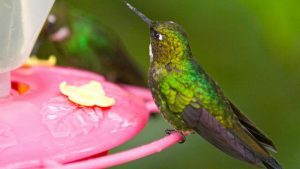 But it is the dozens of hummingbird species – sword-billed, mountain velvetbreasts and tourmaline sunangels – that are the lodge’s star feature. The experience is almost dizzying, as the birds flit about like Tinker Bells of the forest. With their wings beating up to 80 times a minute and their hearts beating hundreds of times a minute, they fly up, down, forwards and even upside down and backwards. At times it is as though they are playing games, hovering in the distance, then beside your ear for a moment, then gone again, evaporating like the water that nourishes this cloud forest and the town at its edge. They are flashes of iridescence, their wings beating so fast they are virtually invisible, their beaks as thin as needles. 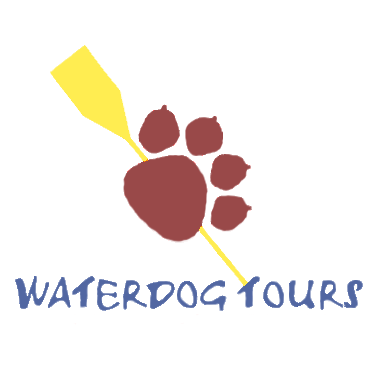 The lodge offers accommodation for birdwatchers, or you can wander its paths as a day visitor. Invariably, the cloud forest will seem well named, as tendrils of mist drift through the canopy. Hummingbird feeders hang from the trees, which are naturally strung with orchids (Ecuador has more than 4,000 species of the flower) and the air seems almost to vibrate with the staccato movements of the myriad hummingbirds. To reach Papallacta from Quito, 70km to the west, travel across the country’s highest major road, crossing the divide of the Andes at 4,200m above sea level. From here, the road descends into Papallacta, where mist clings to the mountains, merging with the steam that rises from the hot springs. The best time to travel in the region is the June-to-September dry season.